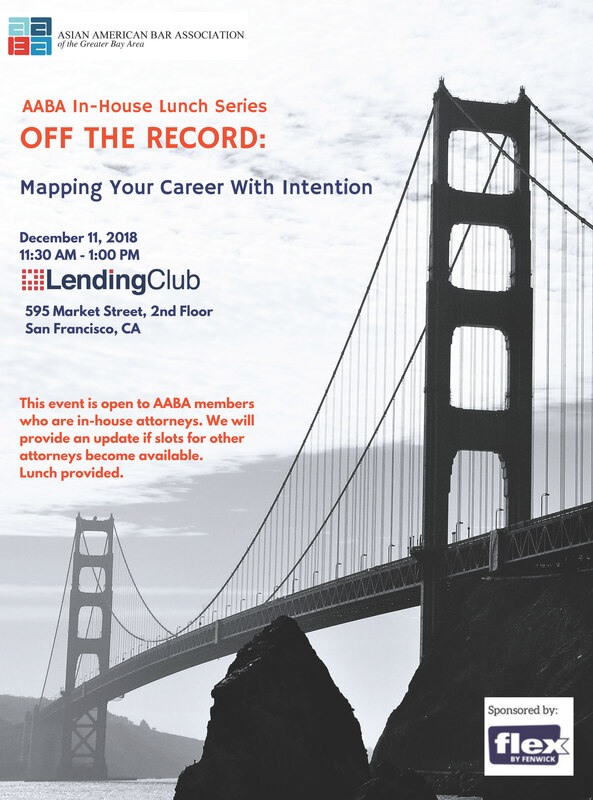 This event is open to AABA members who are in-house attorneys. We will provide an update if slots for other attorneys become available. Lunch is provided.